Dong Quai is an herb that has been used for thousands of years because of its beneficial effects on the blood. 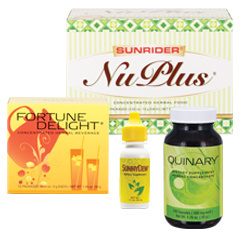 This herbal supplement is recommended for women who want to decrease the symptoms of menopause, such as "hot flashes". It can produce a positive effect on female hormones. Dong Quai can also help lessen the symptoms of PMS, such as abdominal cramps, bloating, or mild mood swings.